Every room needs the right accent. Thanks to Floor Center’s newest accent tiles, you can now take your rooms to a whole new level! A multi-colored tile that features a glossy finish, this inlay is an ideal indoor accent tile for your walls. With this flooring material, you can easily avoid dullness by adding some colors to your space! Give your dining rooms, kitchens, living rooms, bedrooms, and bathroom walls a twist with the new Floor Center glossy accent tiles! This tile is now available under the tile code Y366 (30x60 cm). 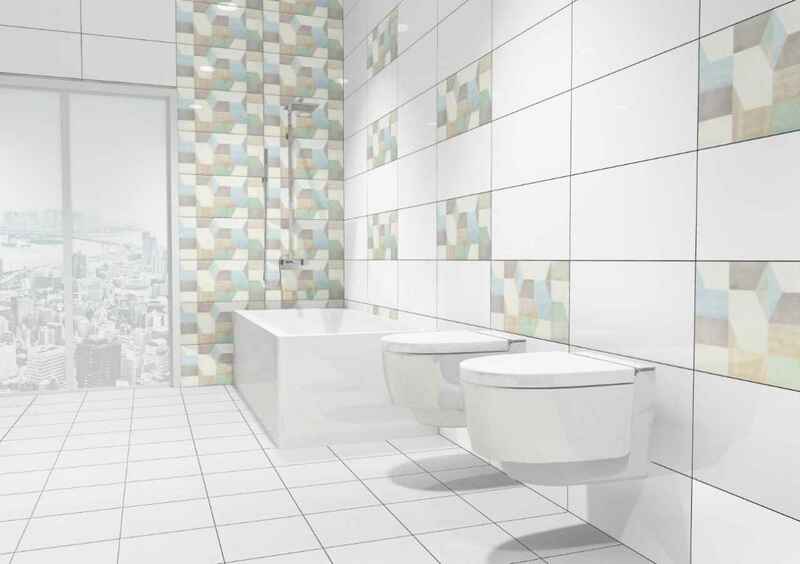 For more Floor Center tile designs and products, visit www.floorcenter.com.ph.